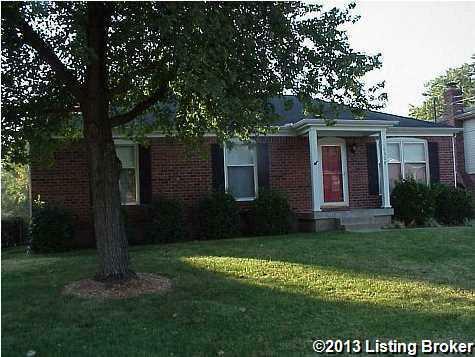 3 bedroom, 1 1/2 bath Ranch 1982 sq. ft. First floor family room with fireplace, finished basement, fenced yard, storage barn, central air. 1 year lease. Available October 1, 2018. No Section 8. Tenant pays all utilities.NO SMOKERS!